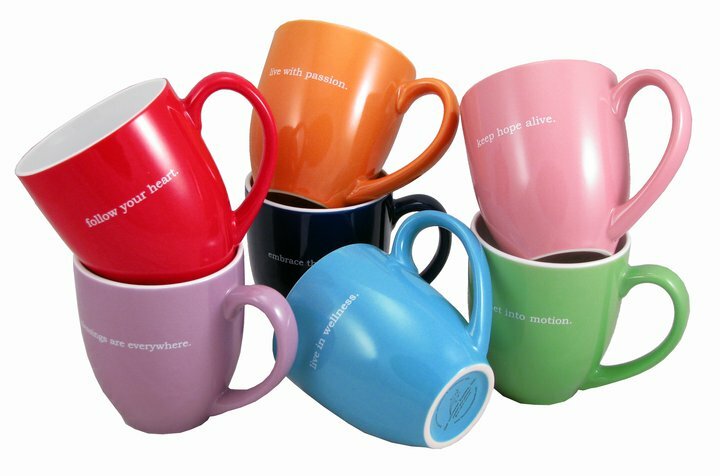 To be able to "Love without Limits," "Learn to Laugh," "Live with Passion" or "Follow your Heart..." there is an inspirational mug with a message that is perfect for you and everyone on your gift list. 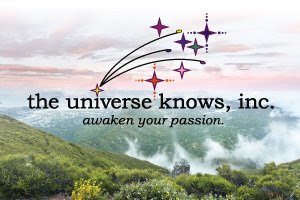 Trust me... the Universe Knows! Disclaimer: I received a complimentary inspirational bistro coffee mug from The Universe Knows for the purpose of writing a review and hosting a giveaway. Regardless, I only recommend products or services I use personally and/or believe will be a good fit for my readers. The views and opinions expressed on this blog are purely my own. Results may vary. No monetary compensation was received. My favorite is embrace the moment. My favorite is the purple, Blessings are everywhere. I love the green Breath in Life! thanks! I love the pink keep hope alive mug! I would love the 'Blessing Are Everywhere' mug to remind me each morning of everything I have to be thankful for!